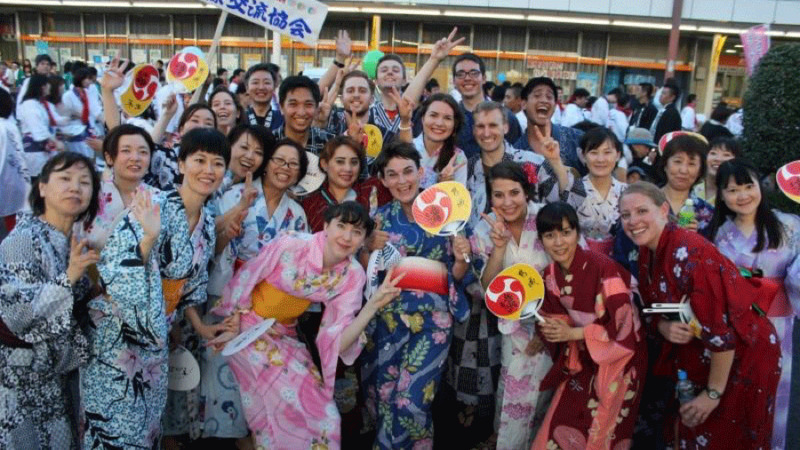 Japan was recently named BridgeTEFL’s best place to teach English abroad in 2019 -- and it’s not hard to understand why. This East Asian island country offers plenty of opportunities for EFL teachers looking for the ultimate teach abroad destination. Teaching in Japan gives you the chance to make some good money while also adding to your savings account. Securing a job isn't too difficult, as long as you're qualified and have a TEFL certificate and bachelor's degree, and all-inclusive teach abroad programs in Japan like JET simplify the process of finding a teaching position overseas. Read on for more information on frequently asked questions about teaching in Japan. What qualifications do you need for teaching abroad in Japan? For most English language schools in Japan, you’ll need a TEFL certificate as well as a bachelor’s degree. Since Japan is a highly sought-after TEFL location, competition for jobs can be fierce, and it’s better to exceed the qualifications listed on job postings. For that reason, we recommend completing at least a 100-hour TEFL course to increase your chances of getting hired. If you're already TEFL certified and looking to improve your resume, consider taking one of our Specialized BridgeTEFL Certificates, like Teaching English to Young Learners, as the extra instruction will make you even more desirable to schools and recruiters in Japan. If you're interested in teaching in Japan without a degree, your options are more limited; however, if you are a highly experienced EFL teacher and have native-like fluency in English, it is possible for you to find a teaching job in Japan even without a college degree. If this is the case, make sure you have a strong resume and are well prepared for your interview. Play up your teaching experience and be sure to mention any other TEFL certification you may have to increase your chances of getting hired. If you're unable to find work in Japan, consider another country where it's easier to teach English abroad without a degree. How much money can you make with teaching jobs in Japan? The average pay for teaching in Japan is high, with monthly salaries averaging from $2,000 to $2,500 per month. Hourly tutoring rates run about $20-$25 per hour, which can be a great way to supplement your income if you have free time to spare. While Japanese cities pay more than rural areas, the cost of living is higher in urban areas as well. On top of your teaching salary, benefits for teaching English in Japan may also include housing reimbursement, visa assistance and more! Can you save money teaching EFL in Japan? Yes! With the average monthly teaching salary as high as $2,500 and cost of living in Japan running at about $800 to $1,000 per month, it is entirely possible to save money while teaching in Japan. To maximize your savings there are some easy ways you can cut back on spending while working abroad. First, eat out less. While you can find cheap food in Japan, cooking at home is always your best option. Also, look for a TEFL opportunity outside the big cities, like Tokyo and Shanghai, which are going to have a higher cost of living. Finally, plan your travel in advance. Booking last-minute travel is always more expensive and will eat up your savings, so plan any vacations or weekend adventures well ahead of time. 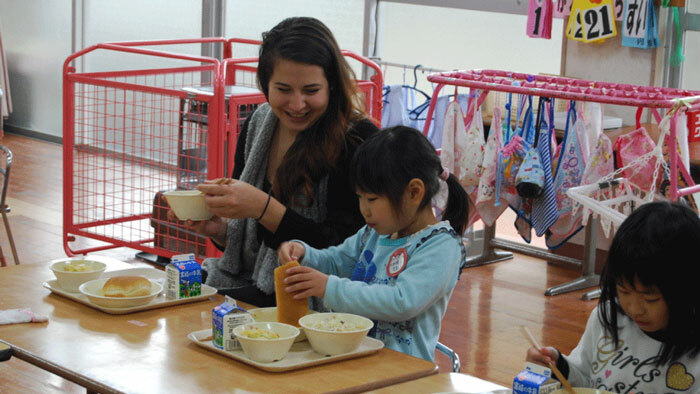 An EFL teacher enjoying lunch in Japan with her students. What’s it like teaching in Japan? Most EFL teachers will find work in Japan as Assistant Language Teachers (ALT’s). 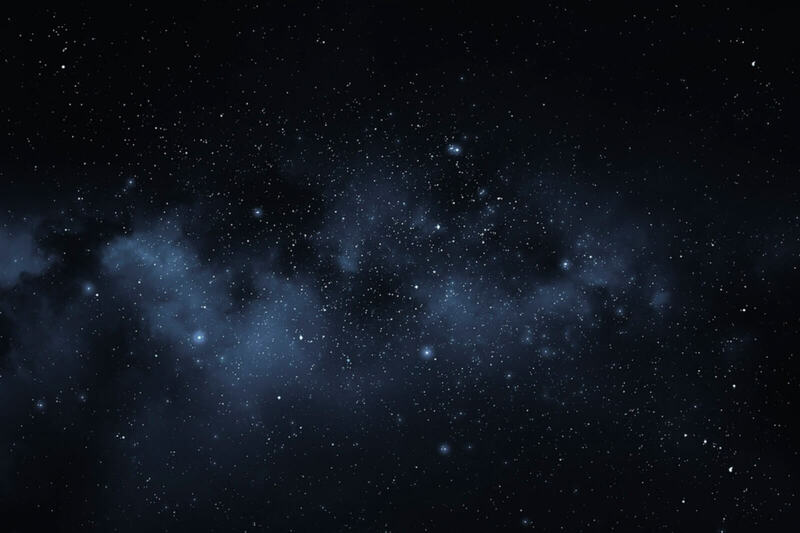 This position gives you the unique opportunity to work alongside local instructors at public schools, often in smaller cities or rural areas. Working with local instructors has multiple benefits: you’ll have a mentor in the classroom as well as someone to help with the language barrier between you and your students. You can also find teaching positions at English conversation schools, or "eikaiwas," but these jobs are extremely competitive and can be harder to come by. As for the type of students you’ll be teaching in Japan, it will largely depend on where you end up finding a job. Most likely, you will be teaching school-aged learners in public schools, adults learning conversational English, or professionals looking to improve their business English. Japanese students are known to be well behaved and eager learners. "The students are who I look forward to seeing each day," writes BridgeTEFL alum Meredith in her blog post about a day in the life of an EFL teacher in Japan. "The adult students are usually very open to talking about themselves, and the classroom provides an opportunity for both learning English and engaging in conversation about each other’s cultures. The kids I teach are very funny and energetic, they are always eager to use what English they do know and talk with me during and outside of class!" Can you teach English in Japan without knowing Japanese? Yes! In fact, many EFL teachers in Japan do not speak the local language and get by just fine. If you’re interested in learning Japanese, some international schools in Japan will even pay for your language classes. Working as an Assistant Language Teacher in Japan, you'll have plenty of opportunities to learn more about the culture and language, which is perfect for those EFL teachers who are looking for an authentic experience. For more information about teaching English in Japan, download our handy TEFL country guide! 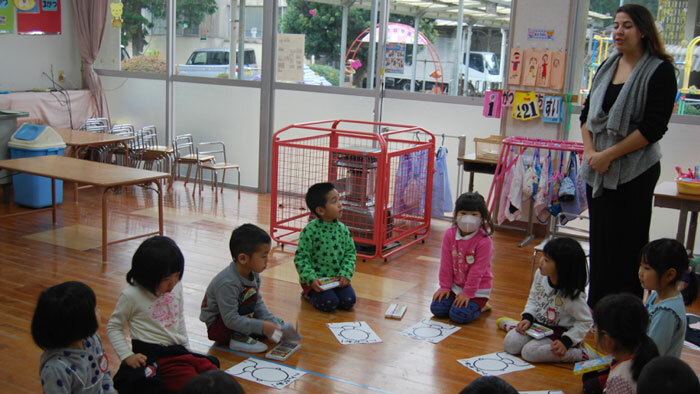 Using art to teach English vocabulary in a Kindergarten class in Nobeoka, Japan. You may have heard about the JET Program, or “Japan Exchange Teaching program,” a popular way to teach EFL in Japan. This highly competitive program requires assistant teaching applicants to have a bachelor’s degree and citizenship from a participating country, as well as a strong interest in Japanese culture. The upside? Salaries for teachers start at ¥3,360,000 per year (which is about $31,000 USD) and increase the longer you stay. While housing is not included in the JET Program, there are other benefits, such as airfare to and from Japan, a job lined up in advance, in-country support, and a high level of cultural immersion. How do I get a job teaching in Japan? Finding a teaching job in Japan is easier than you might think! As long as you meet the requirements and are TEFL-certified, you should have no problem landing a great job. You can search for the latest English teaching positions on our BridgeTEFL job board. Of course, you can always apply to teaching programs like JET as well. Hiring seasons in Japan are typically at the beginning of the year, from January to March and in the summer before school starts, between June and August. If you're looking for a teaching job in Japan, these time periods would be the best time to do so when the demand for new EFL teachers is at its highest. Since teaching is a highly respected position in Japan, you'll want to make sure you present yourself as a respectable and professional educator. Take your interview seriously and brush up on your TEFL skills before you start your new job abroad by watching our free TEFL videos, checking out our BridgeTEFL blog, or maybe even adding a specialized TEFL certificate to your resume to demonstrate your commitment to professional development. For more information about teaching English in Japan, download our TEFL country guide!